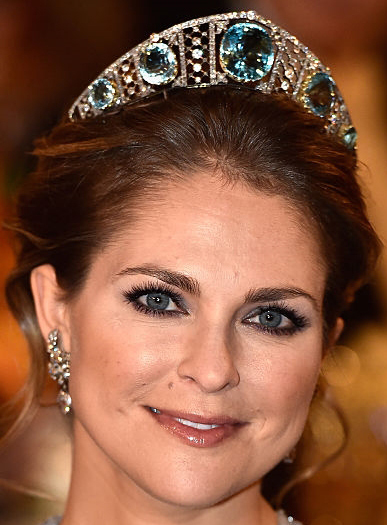 Which jeweller created this tiara? When was this tiara created? 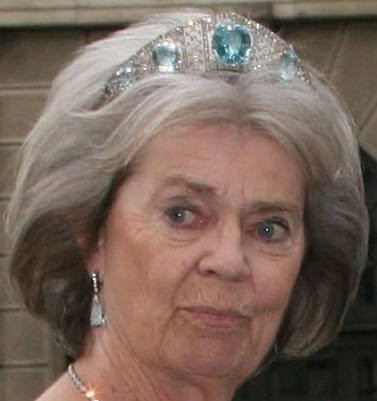 Has King Carl XVI Gustaf of Sweden purchased this tiara from his sister in order to keep it with the royal family? 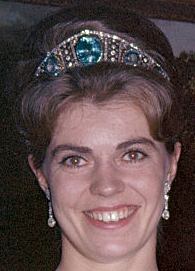 Christina said during an interview that her sister still owned the tiara but kept it in her brother's vault in Stockholm so she did not have to travel with it. 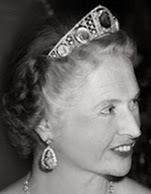 Tiara Mania is a blog about tiaras (obviously)! I started it in 2011, after several years of collecting information just for myself. Since then I have covered over 350 tiaras in encyclopedia style posts. 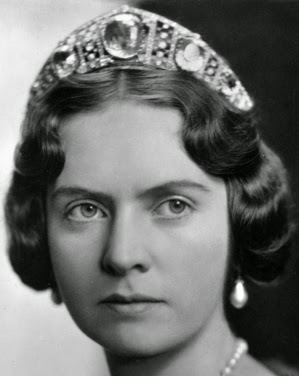 If you have corrections, more info, or better pictures please let me know in the comments. 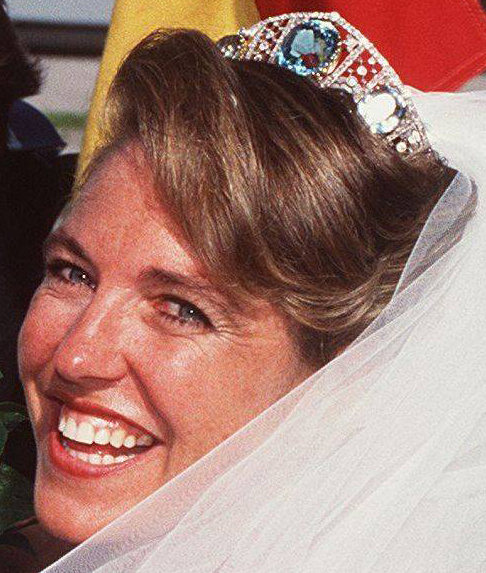 Like Tiara Mania on Facebook to get up to date posts whenever any of the tiaras covered on the website are worn.